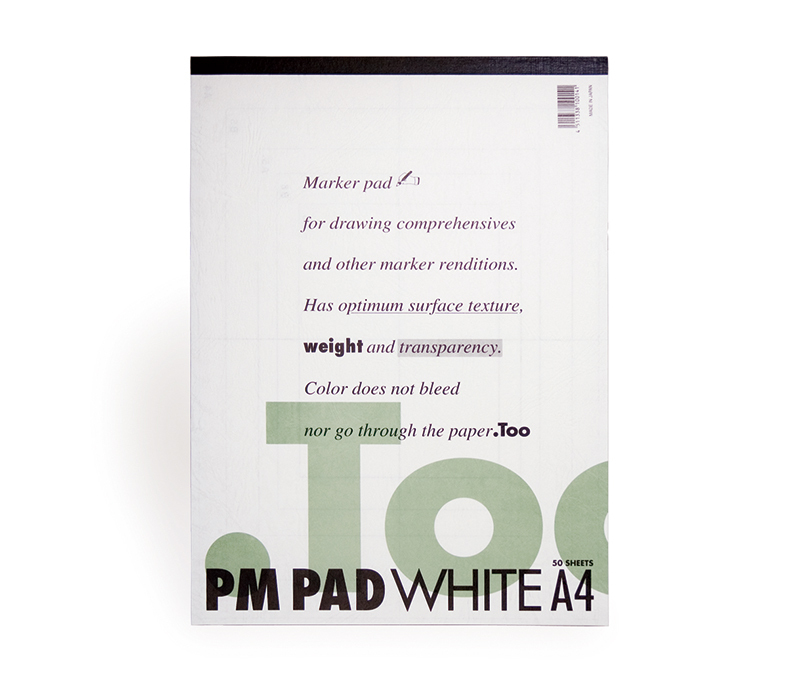 PM pads are a type of paper often used in design layout work. Its thickness is comparable to that of copy paper. The name “PM pad” comes from “pastel marker,” but the paper is used with a wide variety of writing instruments and drawing materials. Because the paper minimizes bleeding when using markers, it is often used in renderings and illustrations for product design. Pencils glide well on the paper, so it can also be used for sketches and the like. In the past, heavy tracing paper, parchment, and other similar types of paper were used for rendering, but these would occasionally repel marker ink or leave smudges from rubbing. In these regards, PM pads absorb marker ink well and dry quickly, allowing work to be done quickly. In addition, because of its high permeability, overlaying, gradations, and other forms of expression become possible. As a result, efficient, convenient design work was facilitated. 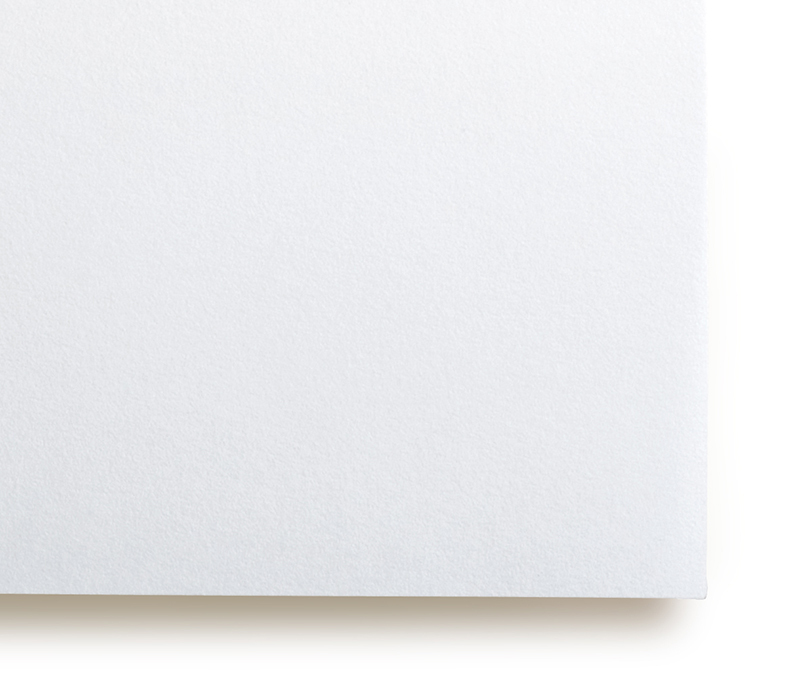 PM pad paper sizes are slightly larger than standard A and B sizes, which allows a margin to be left. Because of these size differences, when using a copy machine it is necessary to use PM pads that have been cut down to standard sizes (PM COPY). For example, at the idea development stage of product design one could use something like a copic marker to draw outlines, which could be then copied to PM COPY. These copies could then become the starting points for various idea sketches, allowing a large number of variations to be developed in a short amount of time. 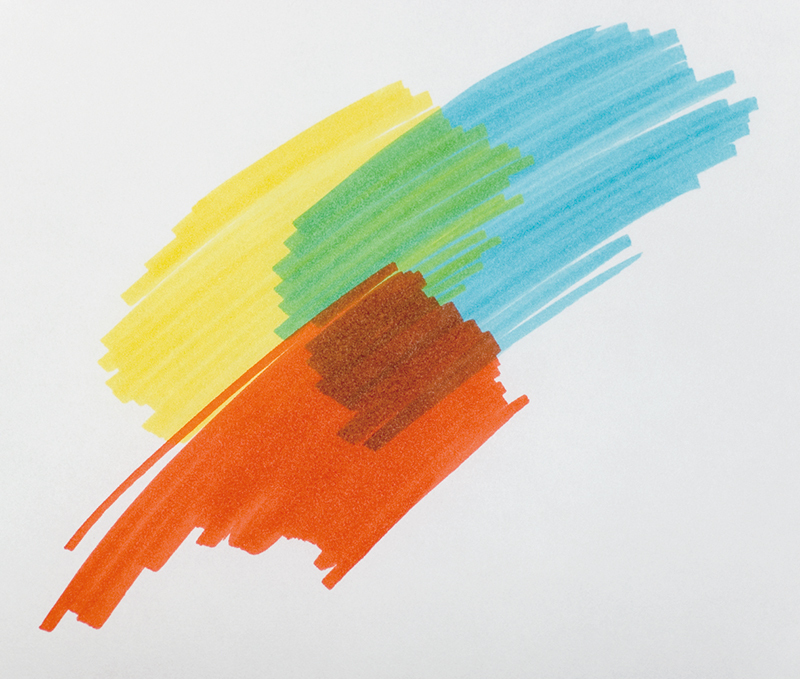 Older markers would dissolve copy toner; the solution to this problem came in the form of alcohol-based “copic” markers. 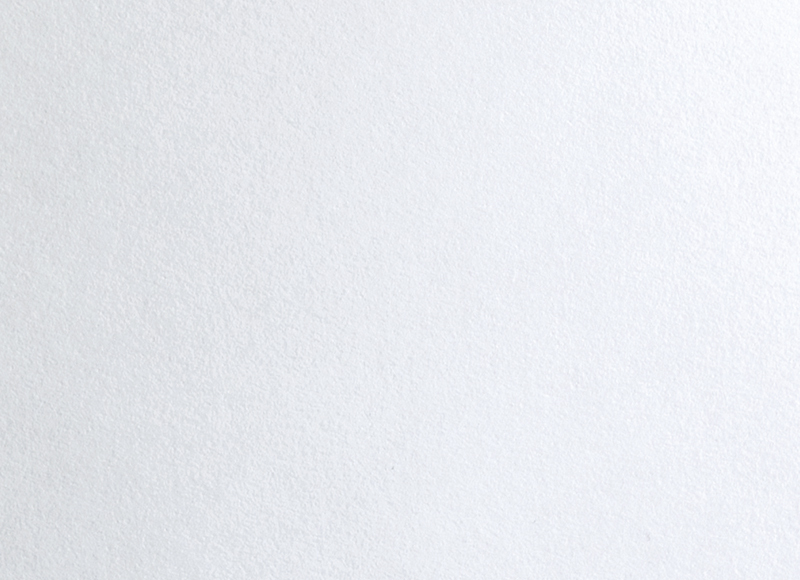 The face that copic markers do not dissolve copy toner has made PM pads even more widely used. PM pads are sold with the individual sheets attached together with glue on one edge. They are available in white and natural colors. The texture of the two faces differs; the front side is most commonly used. (The front side is the one the cover is on at the time of purchase.) PM pads may be purchased at art supply stores.